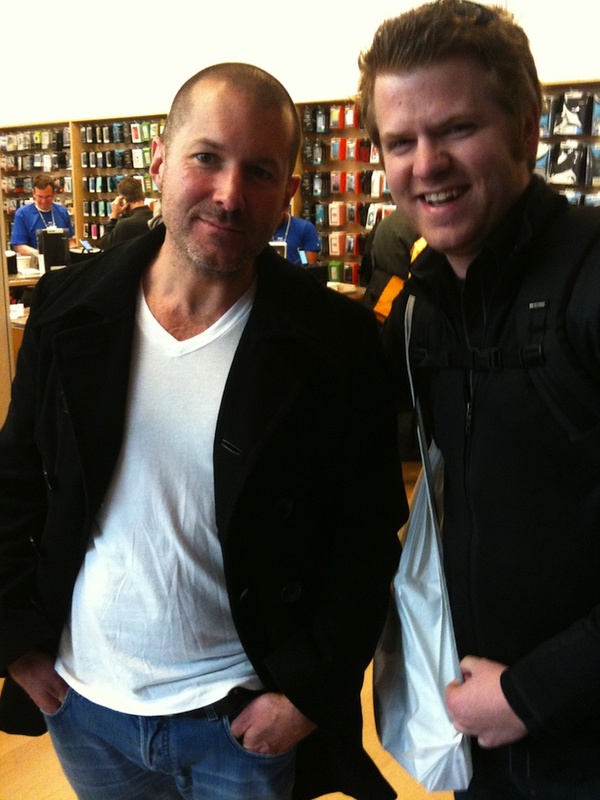 Jony Ive has to buy his own iPads? You’d think the guy who designed the thing would be hooked up with a few freebies. Maybe he’s just doing recon like Jobs.